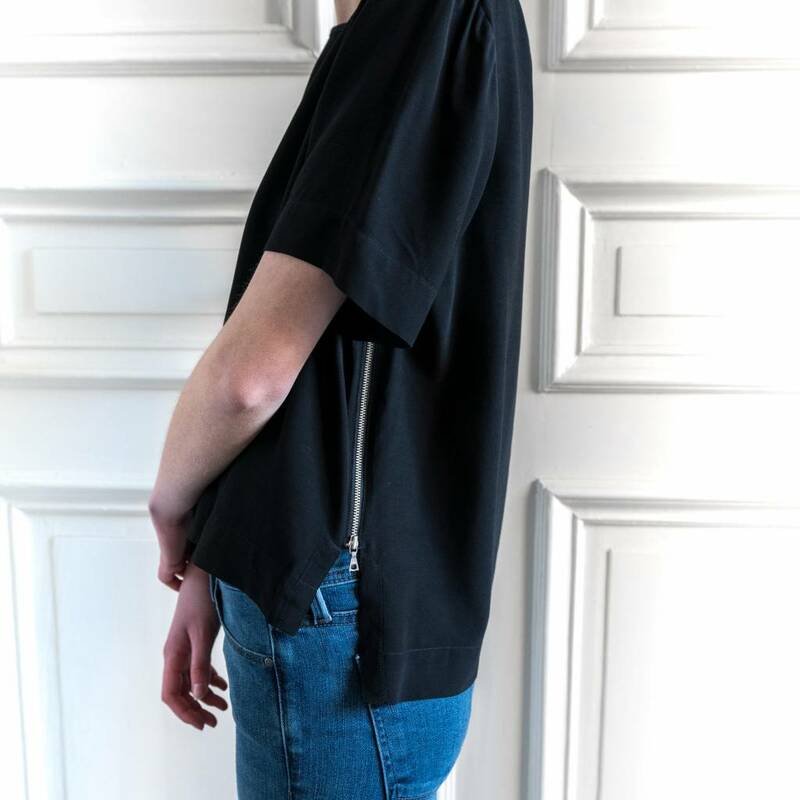 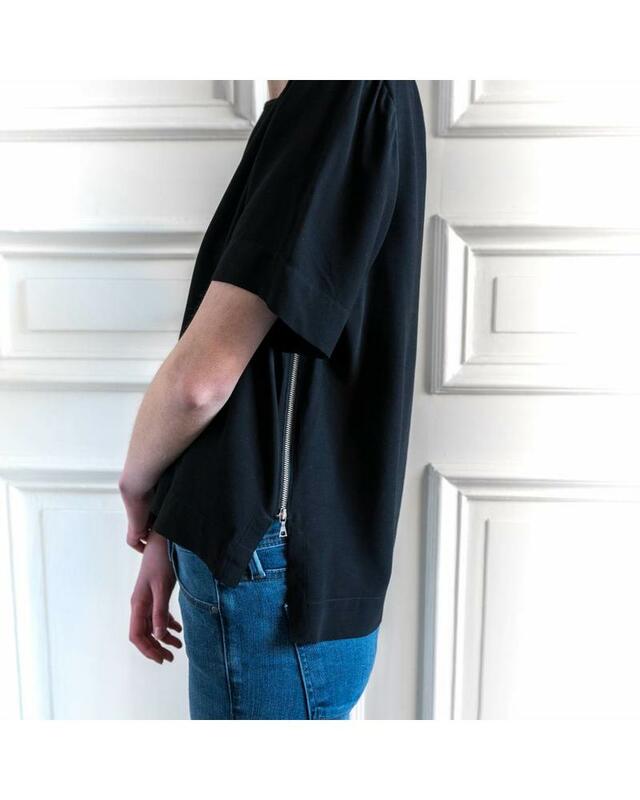 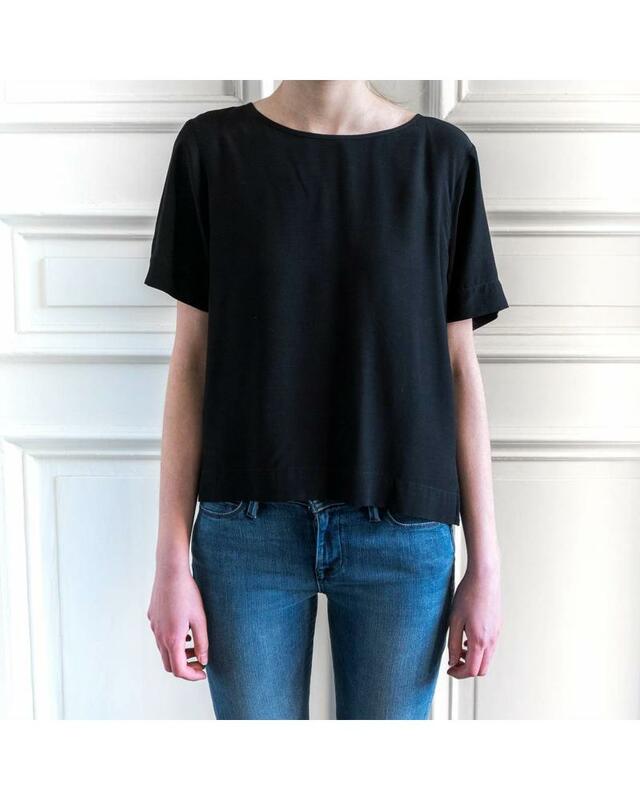 Vero Top is the perfect everyday top, with the easiness of a t-shirt and with dressed details. 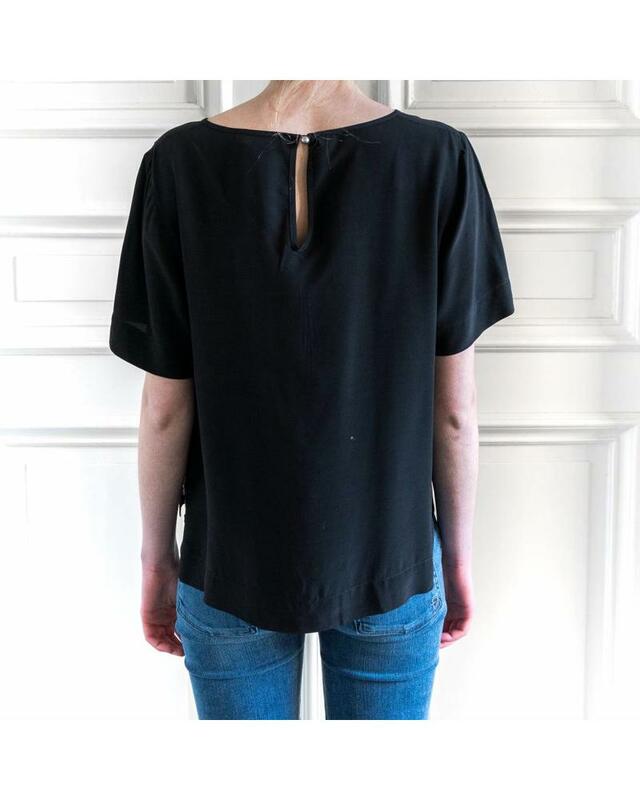 Vero Top is the perfect everyday top, with the easiness of a t-shirt and with dressed details. 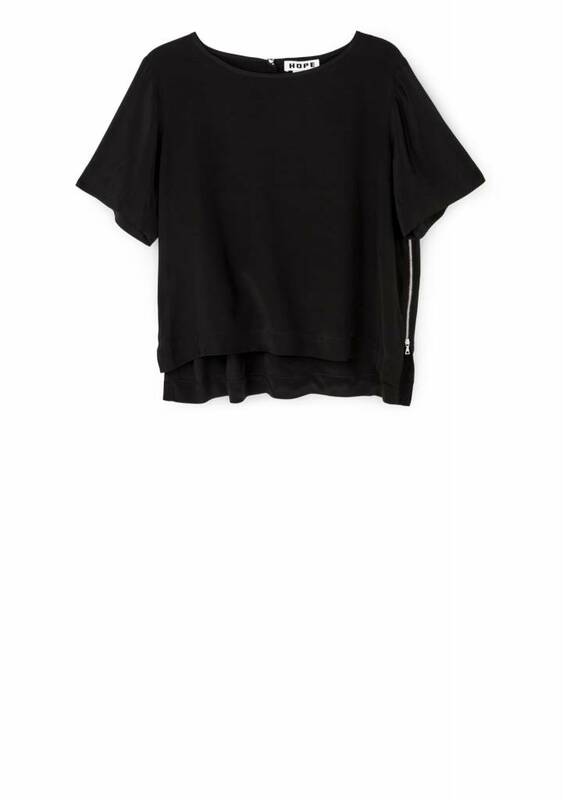 The style features splits at side with a zipper detail at one side. 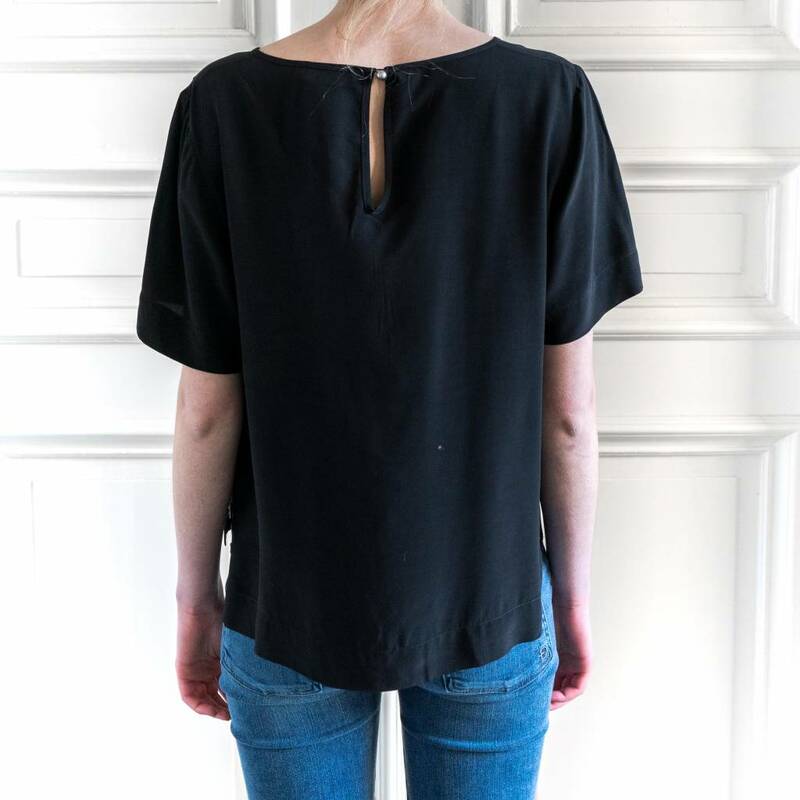 Completed with an opening at the neck with a metal pearl button. 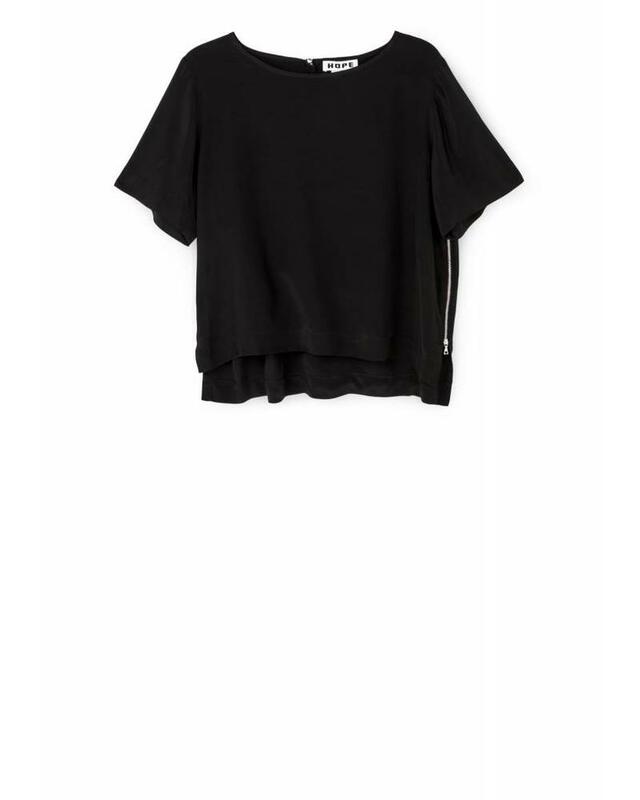 This top is easy to match and style.